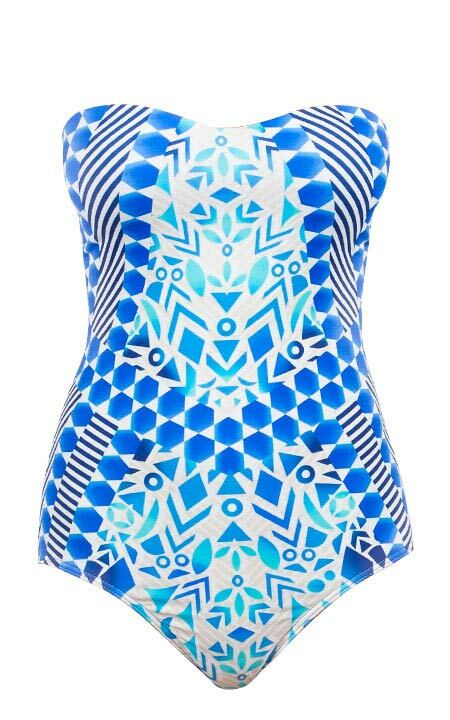 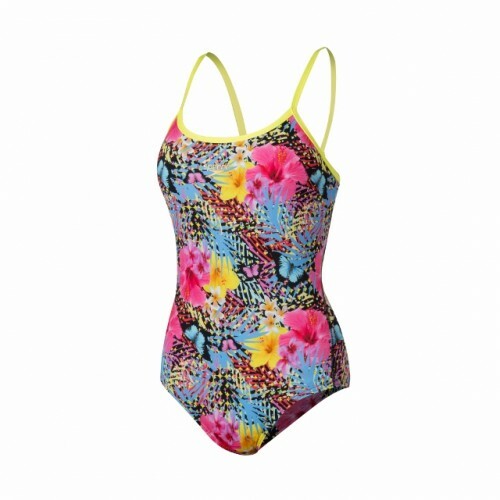 It’s now time to flaunt your fabulous with beautifully eye-catching swimwear! 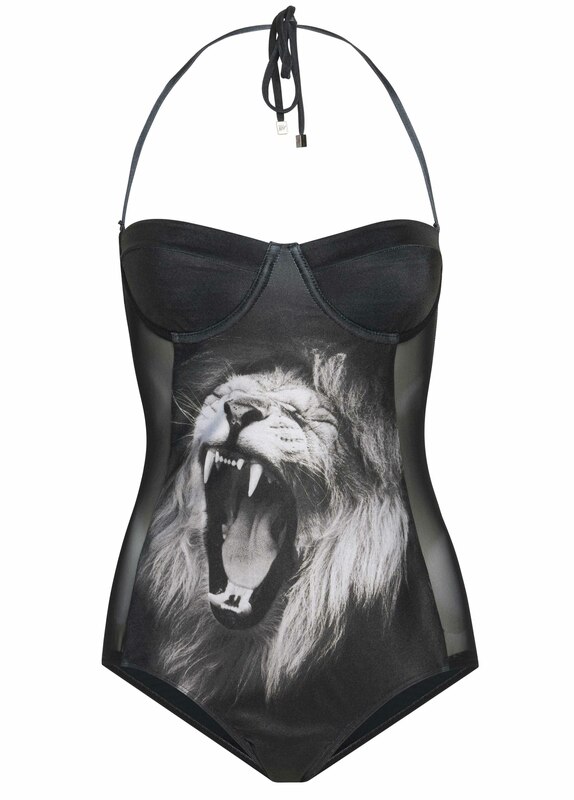 Expect to see florals, graphic prints, girly bows and animalia hitting the poolside and beaches. 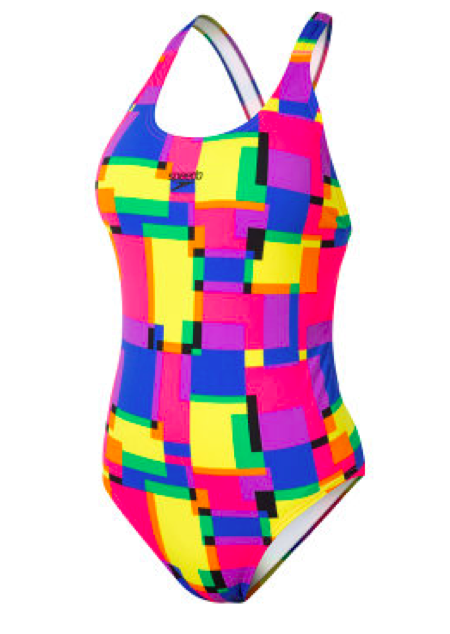 Here are our top picks of the hottest swimwear out there.